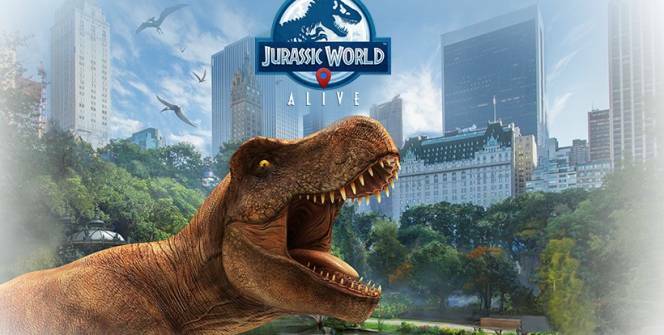 Jurassic World 2 is on its way to cinemas soon so the game developers decided to take advantage of the hype to sell out their version of a cross between Pokemon Go and dinosaurs that they named Jurassic World Alive. 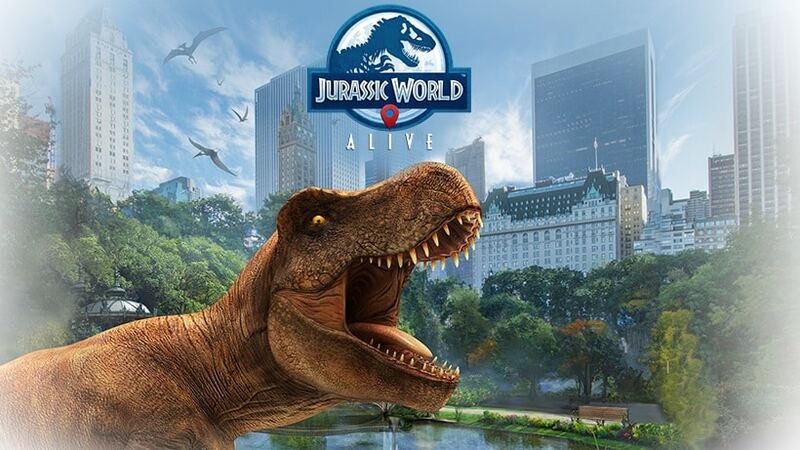 The gameplay for Jurassic World Alive for PC is very similar to Pokemon Go. The game allows you to use the GPS on your device which is cross-referenced with data from Google Maps so that you can go out in the ‘wild’ and hunt for dinosaur DNA. Certain areas are hotspots for finding wild dinosaurs and others are good for interacting with other real-world players in real time. But that’s where the resemblance to Pokemon Go stops. There are no gyms to earn badges from and leadership boards are the most interaction that you’ll get with other players unless you go specifically for PvP battles. Hunting for Dino-DNA is the primary objective and everything else feels like it’s in the way. Once you have a good collection of DNA then you will return to the lab where it can be used to breed new dinosaurs. The process of mixing together existing dinosaur features to upgrade old dinosaurs or even create your own from close to scratch is where Jurassic World Alive really stands out. This is the part of the game that makes all that hunting in the real world worth it. AR technology was the main selling point on this game but is rather limited in how much of the augmented reality you can actually enjoy. The feature is only available when you want to show off your newly-designed dinosaurs to other players however it is not an integral part of gameplay. The game has absolutely no need for a battle feature but what good is making your own dinosaur if you can’t test it in battle? Once you have your dino of choice cooked up in the lab, you can take it for PvP battles against other players who think that their attempts at playing God are bette than yours. This particular segment was clearly tagged on as an afterthought but it just might be the best part of the game. Sticking to the core gameplay mechanics of collecting, breeding, evolving and then battling are interesting elements that will keep players engaged. High-end devices are needed to even consider using augmented reality to view the dinosaur battles, which is disappointing because that was one of the primary selling points on this game. Jurassic World Alive for PC proves to be a treat worth playing. There is a lot of work to be done and you can spend hours on end searching for new DNA strands that will make your Franken-Dino bigger and better than the rest. Testing your own creation against other people is the runaway star of the show. Collecting DNA samples for a lab experiment will appeal to a very small niche audience and people who were hoping that his would be an improvement on Pokemon Go will be disappointed. Sometimes when playing Jurassic World Alive, bluestacks ask you fee to pay but gives you option to download some apps. Every time it asks you just select “Install apps” and continue using it free. I hope you enjoyed this article, please rate and share. If you have problems running Jurassic World Alive on your desktop or any other issues, leave a comment below.